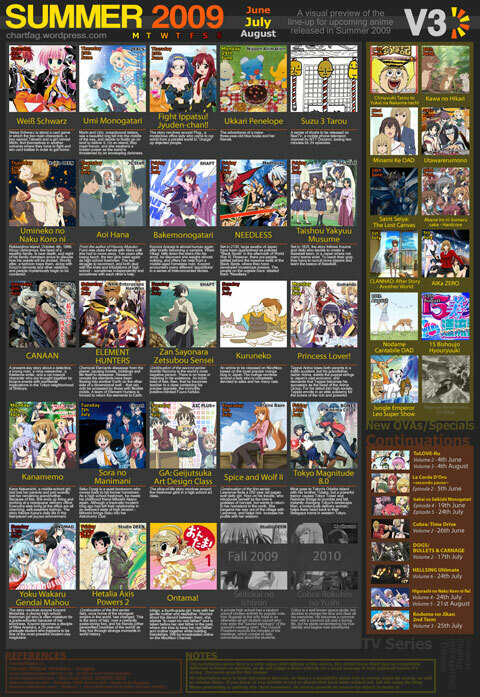 Upcoming anime series in summer 2009. Click image for larger size. Taisho Yakyu Musume, or Taisho Baseball Girls, is the one that’s going to replace K-On! in its time slot on TBS. Based on a popular light novel, it’s about a female high school baseball club in 1925. You read it right, it’s 1925 indeed… the era itself seems interesting.